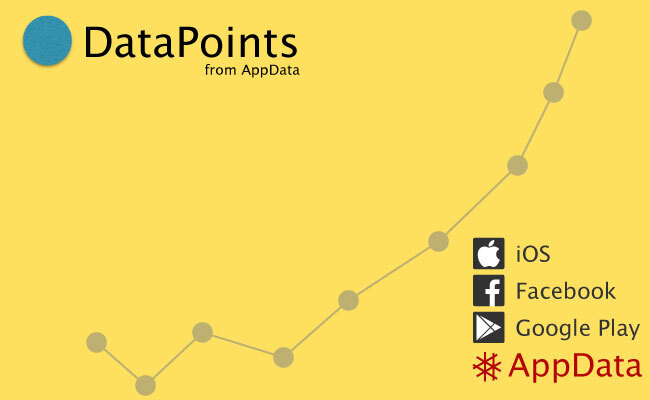 DataPoint: Will FunPlus’ Family Farm Find FarmVille-Size Success? This week brought news that social gaming company DianDian Interactive, otherwise known as FunPlus, raised $74 million in a series-B round. It's the largest funding round for a social gaming company in nearly a decade. This week brought news that social gaming company DianDian Interactive, otherwise known as FunPlus, raised $74 million in a series-B round. It’s the largest funding round for a social gaming company in nearly a decade. FunPlus board member Richard Lim told The Wall Street Journal that the company did not want to do an initial public offering, choosing instead to remain private. The funds will be used to launch more games, and to expand its offices in Beijing, San Francisco, and Vancouver, British Columbia. Although the company is based in China, most of its revenue comes from players in North America and Europe. The games from FunPlus are showing high engagement, as well. Family Farm Seaside has a DAU/MAU engagement of more than 35 percent, compared to 18 percent for FarmVille and 20 percent for FarmVille 2. 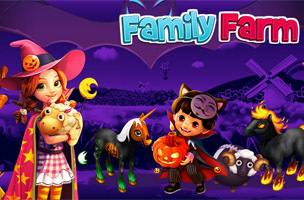 Family Farm, another game from FunPlus, has a DAU/MAU engagement of 19 percent this year.